When you rent a car, the price you think you will be paying might not be the price you actually pay when all is said and done. 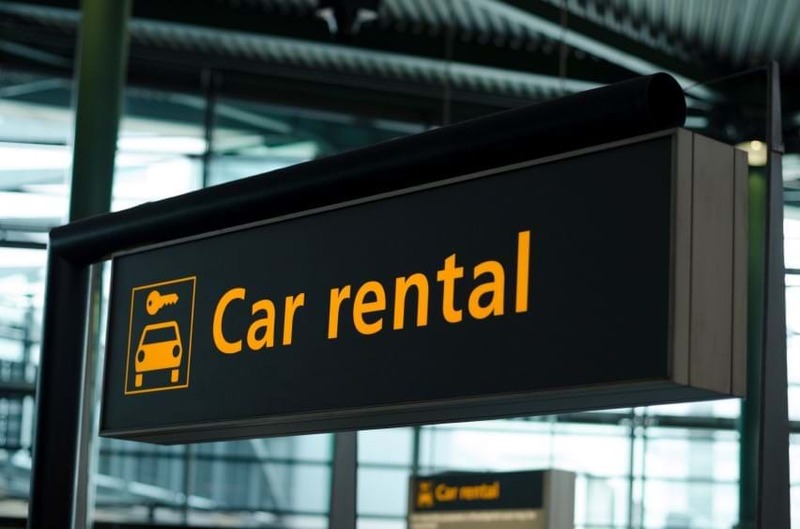 With the addition of fees for extras, which so many car rental companies add onto the overall costs today, the price could be far greater than what you would normally expect. Even when you think you know what you will be paying, the final moments at the rental counter are when you can really expect there to be something of a hard sell. The employees have training to talk you into features and options that you might not have really wanted or needed otherwise. In fact, many agents receive incentives when they do this. To avoid the fees, you need to be aware of some of the tactics that the agents may take and some of the features they will try to push on you. They will try to up-sell you on these features, but if you know what’s coming, it’s easier to avoid the high pressure. There is a good chance that the agent you speak with when you are picking up the vehicle and finalizing the paperwork, will try to put you into an upgraded vehicle… for an added fee of course. They might tell you that the vehicle you’ve chosen is not going to be large enough of comfortable enough for your needs, and that an upgrade is a good choice. First, make sure you look at the exact vehicle you want to rent and you can then make the determination of whether it is large enough or not. If you feel you do need an upgrade and that it really isn’t large enough, see if you can get at least a partial discount. Having roadside assistance is great, especially in The United States given the vast distances and it is something the rental companies will try to push. However, you might already have this convenience. If you are part of AAA, for example, they will cover the rental car roadside assistance. In some cases, you may even have roadside assistance through your credit cards. American Express, for example, offers this. Therefore, you may not need to have the additional service through the car rental company. If you are late, you will have to pay fees. Make sure you know exactly how much those fees are and strive to return to the rental company on time, although most of the time, the companies will allow a grace period of 59 minutes. Something to keep in mind though is that for every hour late, it is the equivalent of a third of a day. So, three hours late would mean you need to pay for an entire extra day. Buying car rental insurance is the classic example of car rental companies and the hard sell. Insurance is one of the ways they make a substantial portion of their money. Other options are available such as credit cards, standard travel insurance, and specialized car rental damage insurance from places such as Bonzah.com in partnership with RoamRight. Even though the rental companies will probably try the hard sell, you do not have to fall for their tactics. To make sure you are not overspending on fees, do not make your decisions at the rental counter. Consider the above fees, insurance, and more and make your decisions before you ever get to the car rental company. Ask plenty of questions, and do not let an agent bowl you over with a sales pitch just because you are unsure of something. Make sure you always understand what you are signing and how much you will have to pay for your rental car from the moment you take it off the lot to the moment you return it.